6 tasty weeknight dinners plus a weekend muffin treat! Sign up for our Weekly Meal Planner Email Newsletter here to have 6 great dinner recipes (along with a full shopping list) delivered to your inbox every Sunday! 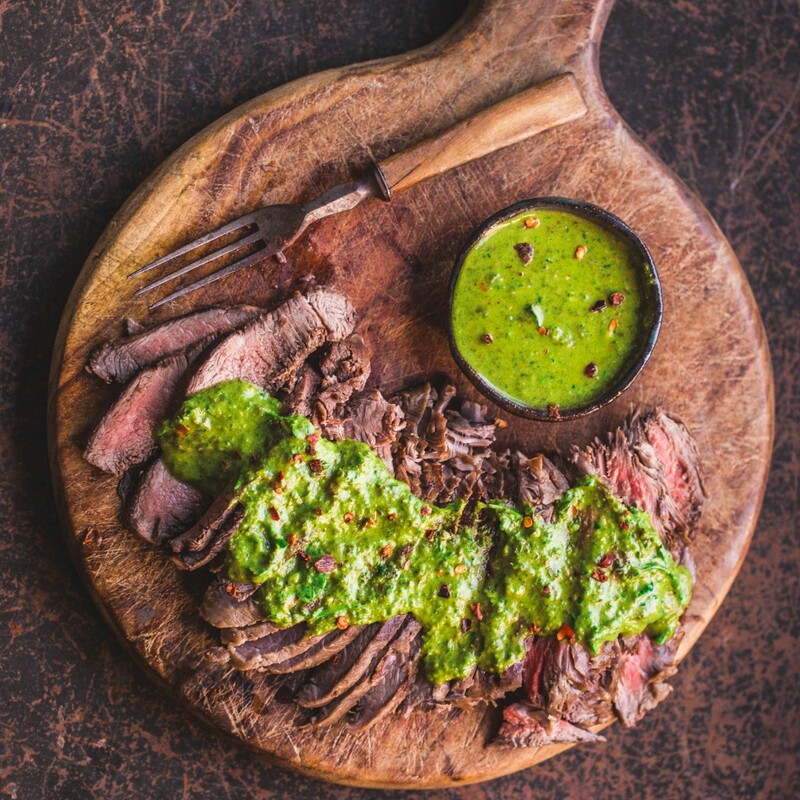 This simple chimichurri sauce is about to become the soundtrack of your summer. Seriously, you're going to want to put it on everything. Serve your steak with a side salad or some grilled potato wedges. Feedfeed Tip If you don't have a high-speed blender, you can always chop the ingredients in your chimichurri by hand, although a food processor or blender will save you time and a bunch of elbow grease, to boot. 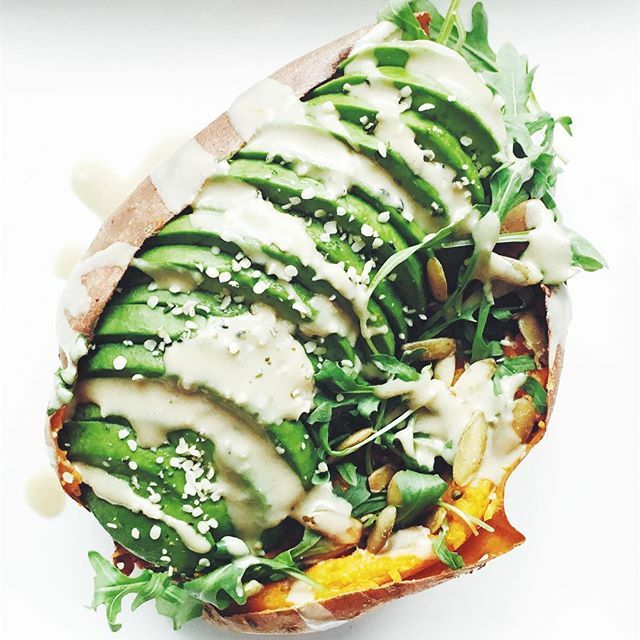 These clever sweet potato boats are the perfect way to create a hearty, starchy base for your dinner, even if you're gluten free. Topped with fresh avocado slices, tahini sauce, and sesame seeds, these spuds are definitely a solid dinner option. 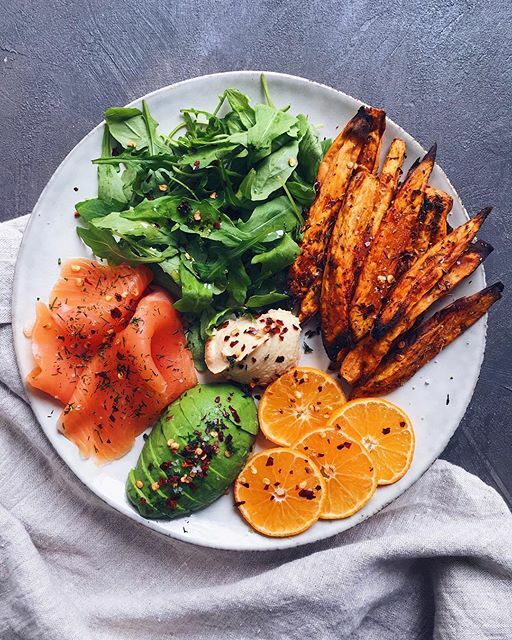 Feedfeed Tip Feel like your dinner needs a little something more? Add a handful of your favorite chopped nuts, or maybe roast a batch of crispy chickpeas and sprinkle those on top. 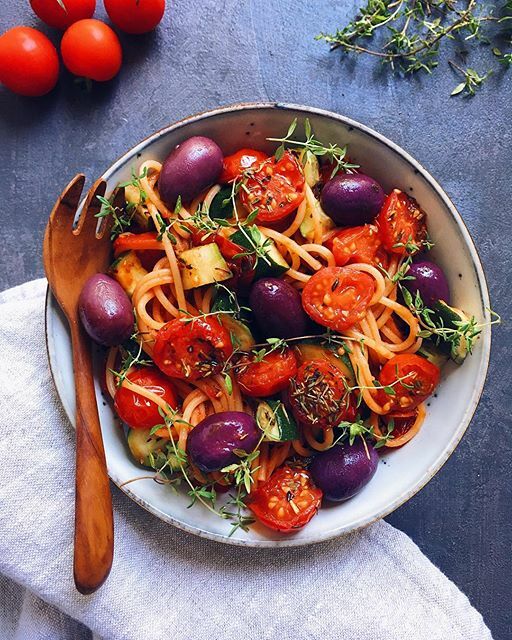 We know you've got a ton of tomatoes and eggplant from the garden, so the very least we could do is give you a simple gluten free pasta dinner to use it all up. Feedfeed Tip Have an extra juicy heirloom laying around? Throw that in, too. It'll be great in the sauce. 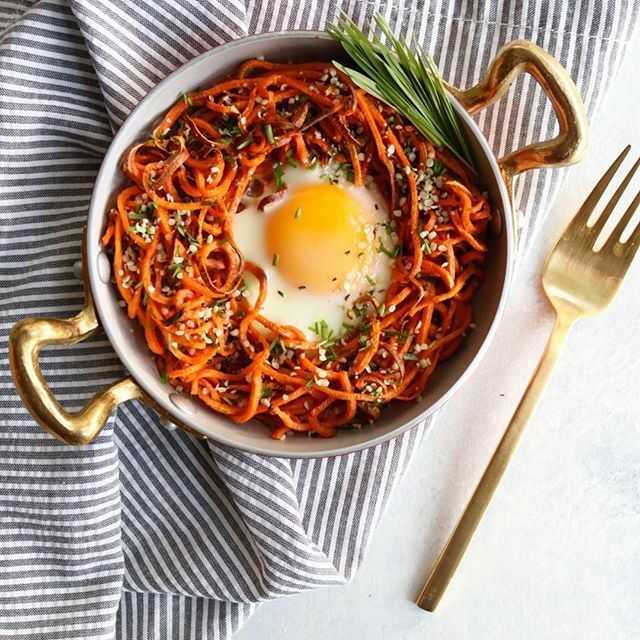 Don't have time for spiralized sweet potato noodles? Don't sweat it. This dish works just as well with cubes. The theme of this easy dinner is all about balance. Plenty of greens, plenty of starch, with a good ol' avocado slice. 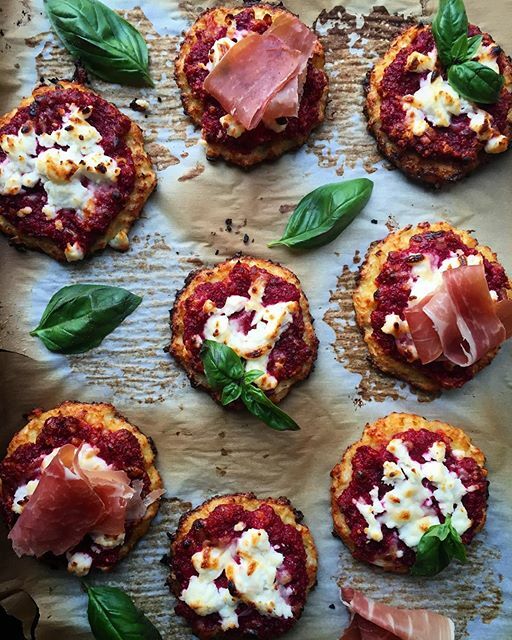 These gluten free mini pizzas are a Friday night treat that the whole family can enjoy. Feedfeed Tip Beets not your thing? No worries. Swap them out for another root vegetable or just scrap them entirely. 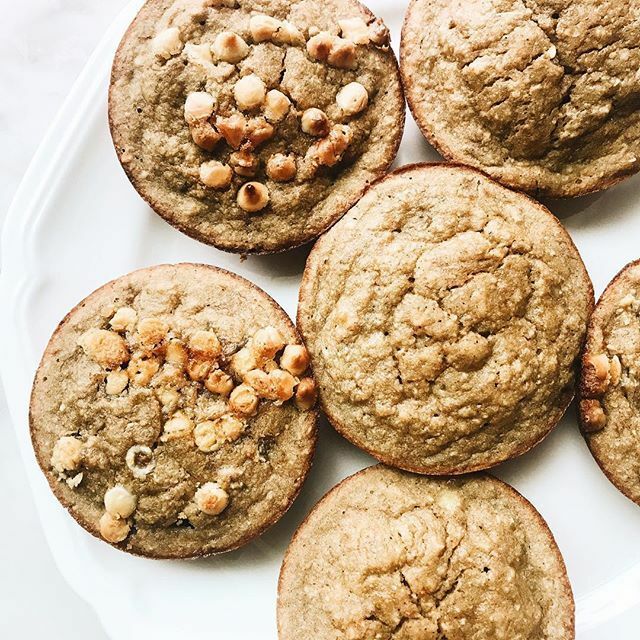 These hearty muffins don't have any gluten, but you'd never know. Make sure you buy your bananas early in the week so that they're overripe by the weekend.